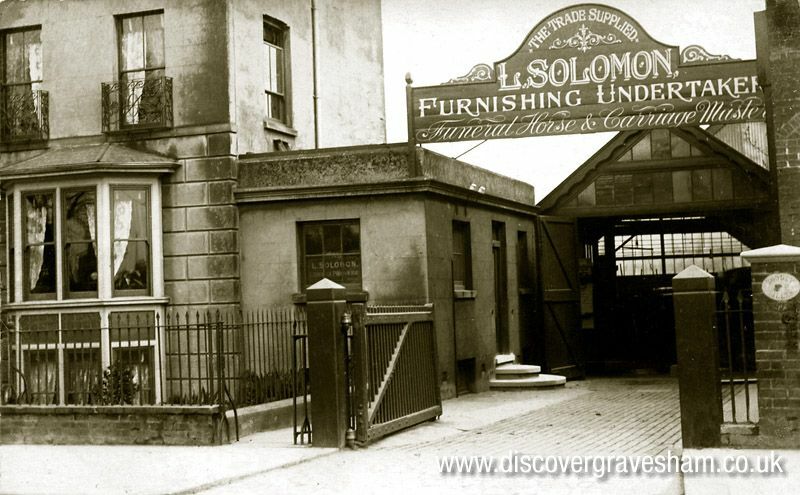 In around 1870 Lewis Solomon, aged 16, set up as an upholsterer/undertaker in Gravesend, Kent. His father was a gentlemans outfitter in Gravesend and he had worked with his elder brother John later a Sheriff's Officer who was a bullion and furniture dealer in the town. His first establishment was at 71 New Road, a former bakery which had a large cellar which he used as the workshop. Nearby was the Theatre Royal and the Eagle Tavern which had a large yard and stables between them. This was where he kept the horses and carriages. The site of the stables is now part of Tesco. Lewis married Sarah Notton, the daughter of Henry Notton, a prominent gentlemen’s outfitters in Gravesend and eventually lived ‘above the shop’ in New Road, where their five children were born. Their only surviving son was also named Lewis. The ledgers are still kept from the 1870’s and record that the majority of the early funerals were of babies and young children. In 1899 the current premises at 19 Darnley Road, built in the 1830’s, were purchased. These comprised of a large three story house with an office, cellars, a large carriage shed, stables and an outbuilding. Lewis at that time also had branches, at 2 The Hill, Northfleet and at Galley Hill, Swanscombe. 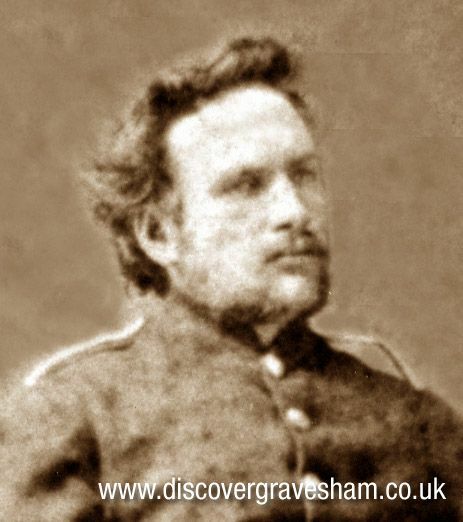 For a brief period in the 1880's Lewis was a member of the Northfleet Volunteer Fire Brigade, becoming the Captain after the first Captain Samuel Honeycombe, whose direct descendant is Gordon Honeycombe the author and former newscaster. In early June 1909, a tragic fire took place at the stables in Darnley Road, when 14 horses were killed, including five black Belgian Horses used exclusively for funeral work. The only animals to survive the fire were two pet rabbits! In the adjoining carriage shed twenty-one carriages were saved. These were hearses, landaus, char-a-bancs and a carriage that had once been owned by Sir Sidney Waterlow, the local MP. (This carriage was destroyed 70 years later in another fire). Lewis had other horses stabled in New Road and was able to continue with his business with help from other undertakers. Lewis (senior) eventually retired and was elected as a Councillor on Gravesend Borough Council for nearly 20 years. 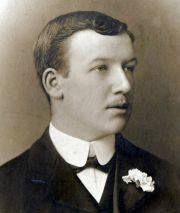 His son Lewis died in 1934 and the business was passed onto the younger Lewis who was only 24 at the time. The current premises have the unique position of being put ‘out of bounds’ to RAF personnel during WW2. Airmen from RAF Gravesend, where Lewis served as an armourer, were allowed, by him, to leave their bicycles there for safety to catch a train from the nearby Gravesend Railway station when going on leave. Others, without bicycles, knew they could ‘borrow’ one to return to the airfield, which later led to conflict amongst airmen finding their bicycles missing. After the war Lewis resumed his position and gradually built up the business again but the flu epidemic of the early 1960’s put a huge amount of stress on Lewis during what was an unusually busy period. 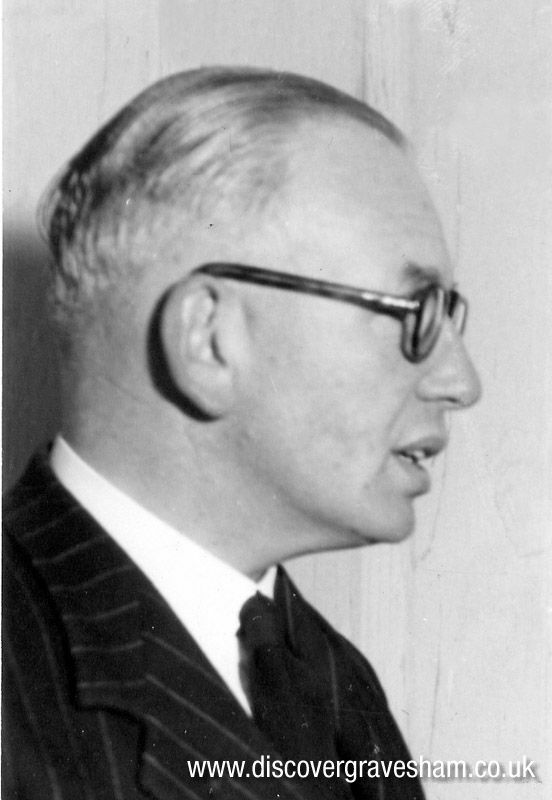 He became very ill and died in 1967 leaving his widow Olive to run the business. 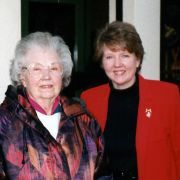 In 1974 their daughter Doreen Grierson joined the family business, followed in 1978 by her husband Douglas. 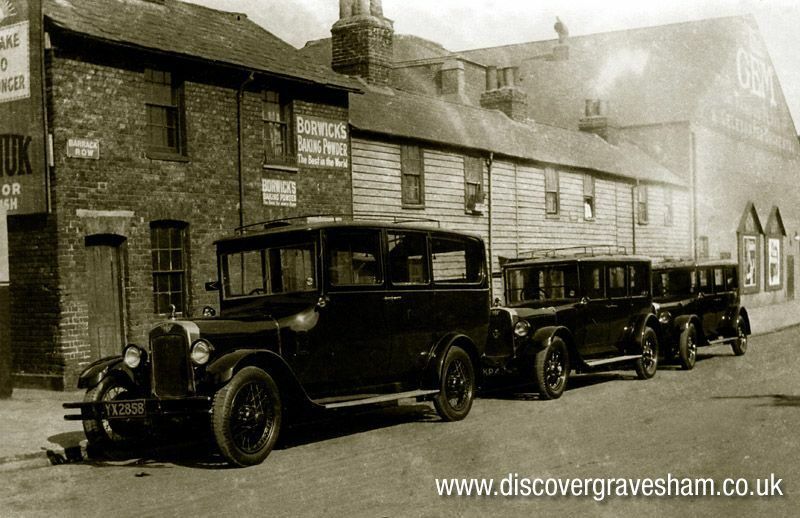 In 1919 the business had the distinction of providing the first motor hearse funeral in Gravesend. Keeping local history in mind, the main door leading to the current chapels of rest is the restored oak vestry door from St. James’s Church, Gravesend which was demolished in the late 1960’s. Olive Solomon died in 2001 after a long illness and the business was passed on to her daughter Doreen and son-in-law Douglas, who continue to uphold the same standards and tradition.